20 years after its release, Saint Marie Records reissues Blind Mr. Jones’ Tatooine, fully remastered on CD and for the very first time on vinyl. Its artwork beautifully reinterpreted on heavy gatefold retro finish and 180gm ‘color in color’ clear and transparent red or classic black vinyl. 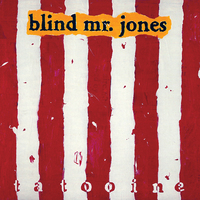 Blind Mr. Jones formed in the early '90s in Marlow, England, presumably taking their name from the first two songs on Talking Heads' Naked. They quickly became regarded as a young band to keep an eye on. 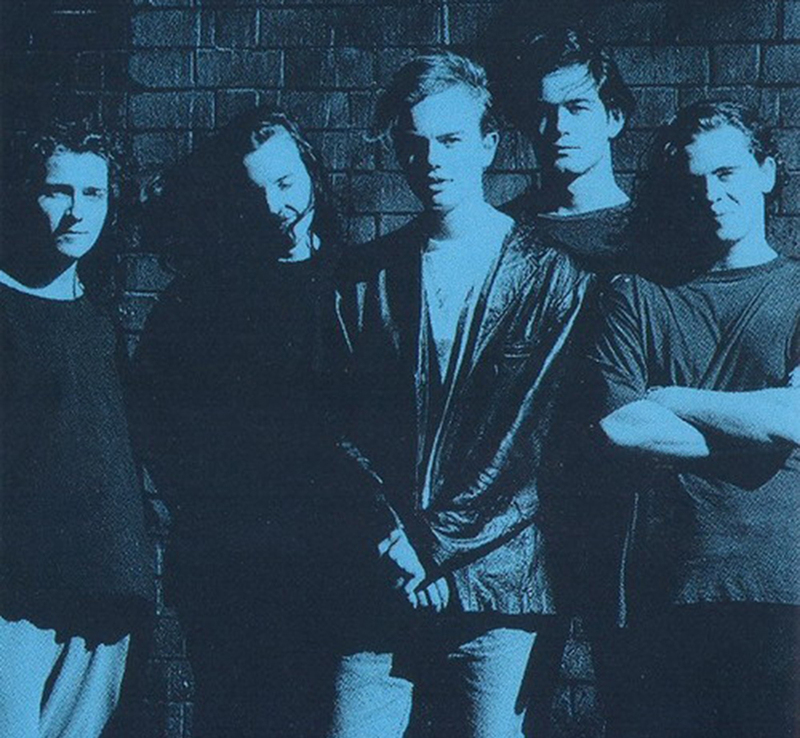 Guitarist James Franklin, guitarist/vocalist Richard Moore, flautist Jon Tegner, bassist/vocalist Will Teversham, and drummer Jon White comprised the band, starting out privately in their teens by mirroring bands like The Wedding Present. They eventually developed their sound to fit in line with shoegaze bands like Ride and Slowdive, and with a demo they won the attention of the Cherry Red label, which eventually signed them. 1992s Stereo Musicale was preceded by the Eyes Wide and Crazy Jazz singles; the former featured guitar parts written by Slowdive's Neil Halstead, and the latter featured harmonica from Radiohead's Johnny Greenwood. Two years later, their full-length debut was followed up with Tatooine, which found the band as much britpop as shoegaze. The band dissolved shortly after.